Sembcorp Industries’ India operations reported a 5-11ppt qoq improvement in plant load factors (PLF) for 2Q17. Spot electricity prices were flat (-1% qoq), so the higher PLFs should translate to higher earnings. Losses for its India operations should narrow from 1Q17 levels on the back of better operational performance. No change to our earnings estimates for now as we await 2Q17 updates. Maintain BUY and target price of S$3.66. PLF for India up qoq. 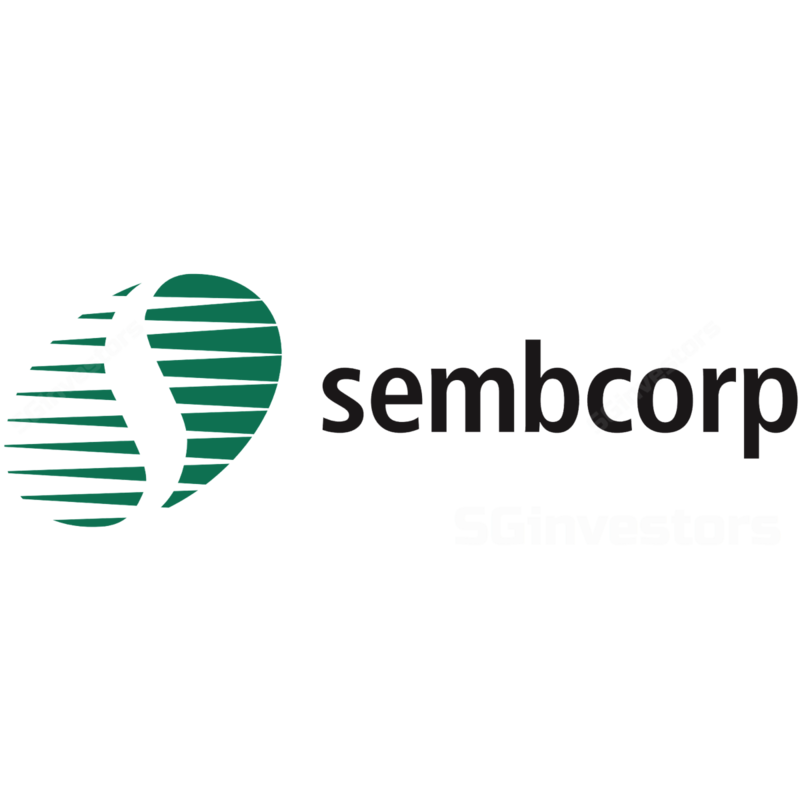 Sembcorp Industries’ (SCI) India operations reported a 5-11ppt qoq improvement in plant load factors (PLF) for 2Q17. Its first power plant, Thermal Powertech Corporation India (TPCIL), reported a PLF of 88.2% (+5ppt qoq, +20ppt yoy). Sister power plant Sembcorp Gayatri Power (SGPL) reported a PLF of 77.9% (+11ppt qoq). India spot electricity prices down 8.6% yoy. Spot electricity prices in India were generally weaker in 2Q17, down 8.6% yoy. Prices traded below 2016 levels during April to May, after which they trended in line with the lows seen in 2016. On a qoq basis, spot electricity prices were flat, declining only 1%. Headline losses for India operation to be higher than in 1Q17. On a headline basis, losses in 2Q17 will be higher qoq due to a one-off refinancing charge. SCI is refinancing the loans on SGPL to a lower interest rate, which is expected to be completed in 2Q17. The full charge is estimated at S$30m, of which S$5.2m was already booked in 1Q17. Lower core losses for India operations in 2Q17. Excluding the one-off refinancing charge, core losses for India should be lower than in 1Q17. Better operational performance at SGPL, coupled with earnings contributions from both units (instead of one unit in 1Q17, Unit #4 started in March), should see SGPL’s quarterly loss decline 20-25% qoq. Marginally higher earnings from TPCIL and Sembcorp Green Infra (SGI) entering the high wind season should help India narrow its losses in 2Q17. No change to earnings estimates as we await 2Q17 updates. We had assumed PLF of 89% and 75% for TPCIL and SGPL for 2017 (1H17: 86% and 72% respectively). As the reported figures are close to our assumptions, we opt to review our earnings estimates for the India operations post its 2Q17 results. We continue to take a long-term view on SCI, as reflected in our use of 2018 valuations. Our SOTP target price of S$3.66 remains unchanged, pegged to blended PE of 9.8x 2018F utilities earnings and our S$1.43 fair value for 61%-owned Sembcorp Marine. Utilities earnings performance will likely be lacklustre in 2017, but should remain on track for a pick-up in 2018 contingent on award of a long-term PPA for SGPL. Fewer teething issues driving TPCIL’s better performance. The better performance was largely due to the lower number of shutdowns post TPCIL’s first year of operations. Power plants typically face teething issues in the first year that leads to weaker operational performance. Comparing between periods, there were only four days of outages in 2Q17, as compared with the 46 days in 2Q16. Less pronounced teething issues at SGPL. With the expertise stemming from running its sister plant TPCIL, SGPL has seen relatively better first-year performance despite the lack of a long-term PPA. The unit saw five outage incidents, which were all resolved in less than six days. This compares with the outages seen in TPCIL during its first year, one of which stretched over a month. PLF averaged 60-90% during the quarter, with the weaker performance in June attributed to what appears to be lower power demand.